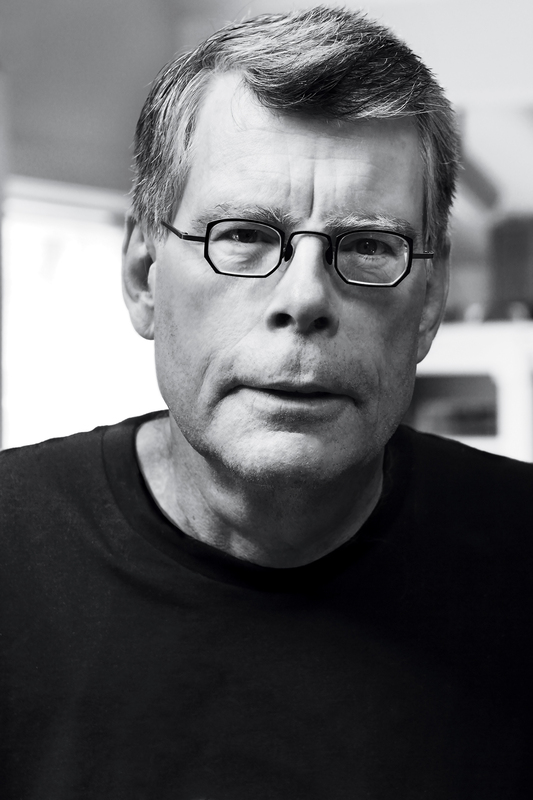 Stephen King’s short story “The Breathing Method”—from the collection Different Seasons—is now an Encore stand-alone CD. 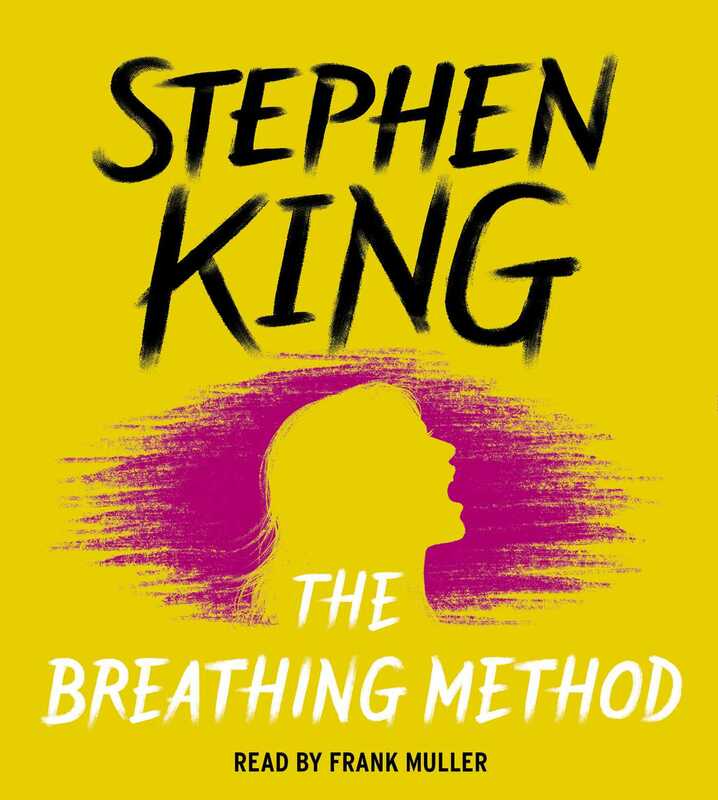 “The Breathing Method” takes place in an exclusive gentlemen’s club in New York, where no one pays any dues. Membership is based upon a telling of tales, and one nightmarish tale about a disgraced woman determined to give birth—no matter the consequences.